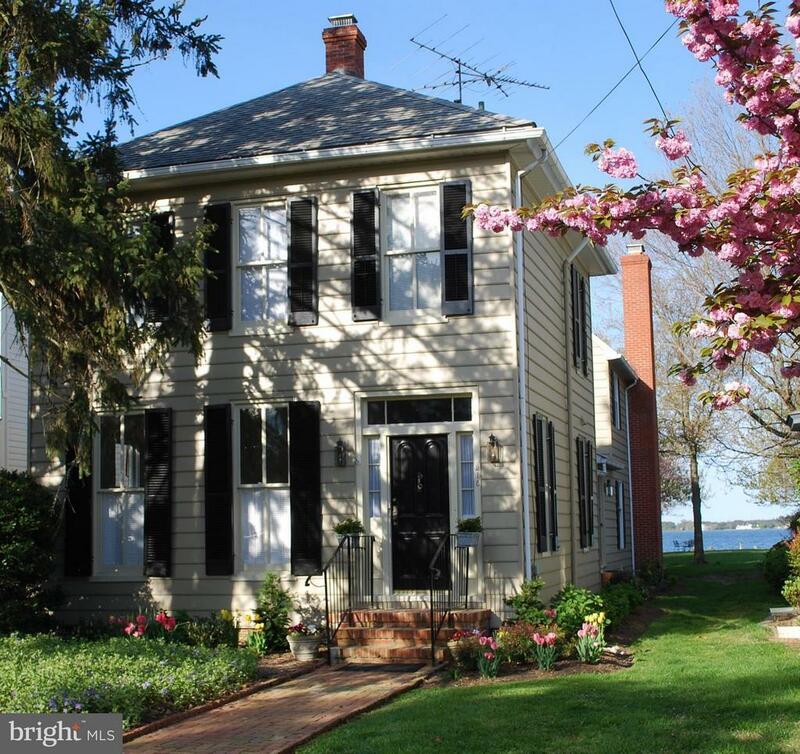 Great care went into the recent renovations in this 1920s 4 bedroom, 3 ~ bath waterfront home on the Tred Avon River. Gourmet kitchen, renovated bathrooms, newly painted throughout, ensuite Master with new waterside deck, and original wood floors are only a few of the many features. Watch sunsets and sailboat races from the dock! Directions: Rt. 333 Oxford Road to Oxford, make right onto Morris Street to 218 South Morris Street on left, sign.